POINTS is a Japanese marketing agency founded in 2016 specializing in advertising, promotion and PR. Drawing on our capabilities and connections in Japan, we provide a range of marketing services and support for Southeast Asian companies who wish to enter the Japanese market and help to expand their outreach to Japanese customers. 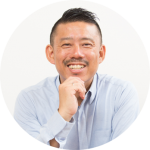 Having worked in a Japanese advertising agency since 2003, Yamamoto moved to Singapore in 2012 to establish a local office where he presided as Chief Executive Officer. In 2016, he left the company and established POINTS.SG PTE LTD. Yamamoto currently still lives in Singapore and is a father of a little girl. We conceptualised, planned, designed and operated the Hoshino Resorts Tomamu booth in Japan Fod Matsuri. The event spanned 17 days and was part of the 25 year anniversary celebrations of Takashimaya Singapore. Our brief was to show the appeal of Hoshino Resorts Tomamu’s to high income Singaporeans. 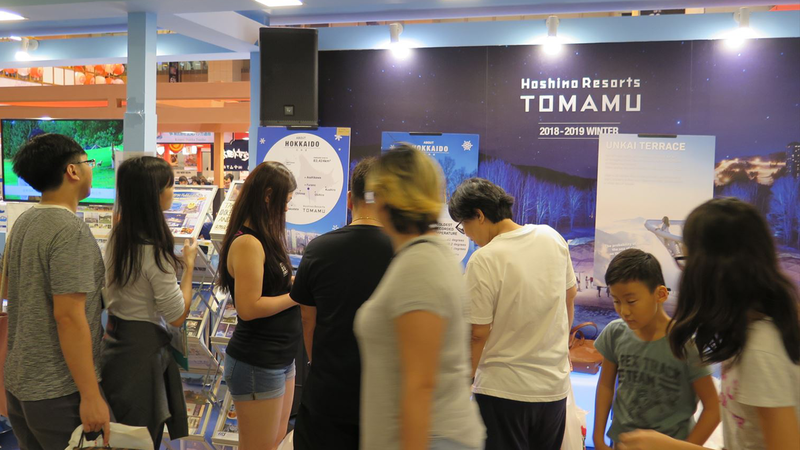 Visitors enjoyed participating in our Hokkaido Quiz, animation photo booth, capsule game, and a virtual reality corner that let participants experience the beauty of Tomamu. 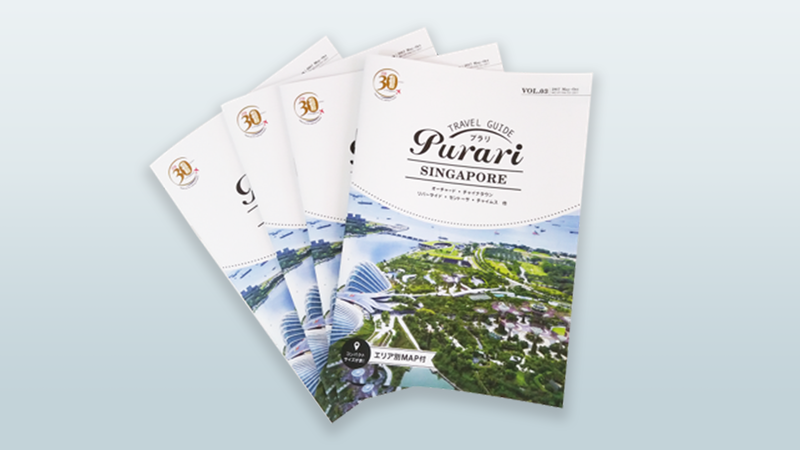 Singapore is a popular travel destination of JTB customers of more than 70,000 visitors yearly. This free magazine was created in 2017 to provide a trustworthy source of local information from well known routes to lesser-known spots, as in recent years more and more travellers have changed to choose the free and easy option. Starting from the 3rd volume, POINTS was entrusted with the planning, sales, editing, design and printing of the magazine. 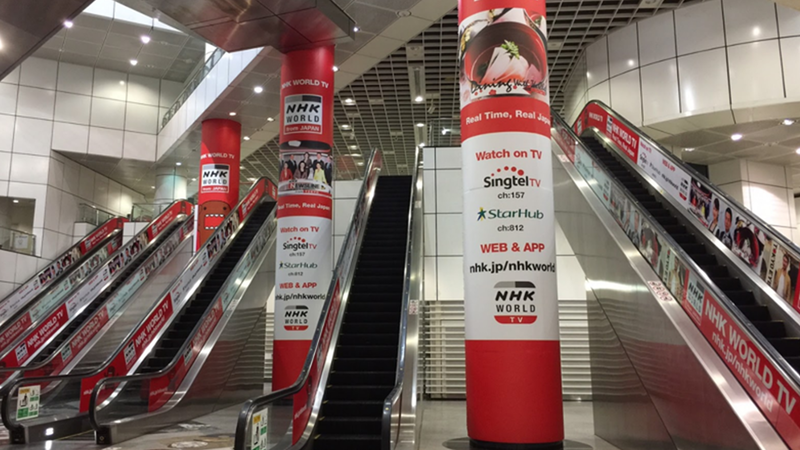 In accordance with the 50 years of diplomatic relations between Singapore and Japan, NHK World Japan ran an advertisement campaign in Singapore. POINTS handled not only the media research, selection and buying, but also conceptualizing the campaign, designing and artwork, and also checking, running the campaign and reporting results. 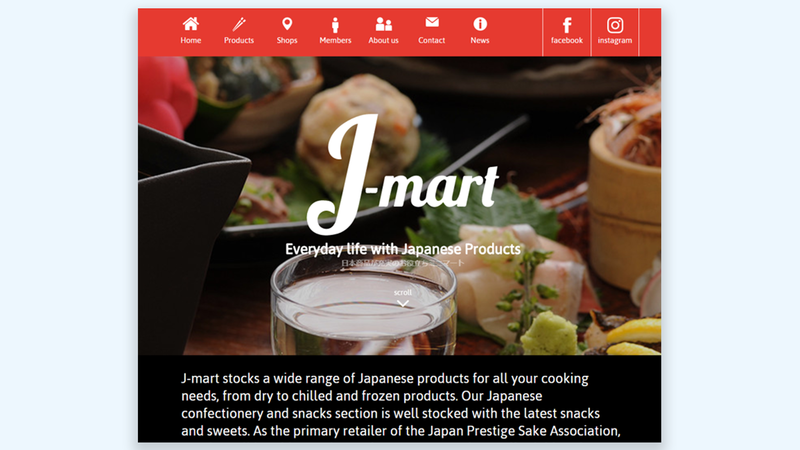 J-mart is a Japanese minimart that has 3 branches in Singapore. POINTS provides support for planning promotions and managing its website and social media. We revamped its loyalty program, redesigned the website to be more mobile-friendly and also now manage the company’s social media accounts (Facebook, Instagram) to reach out more directly to customers. Besides that, we also provide design and operational support for the bi-annual promotion fairs. 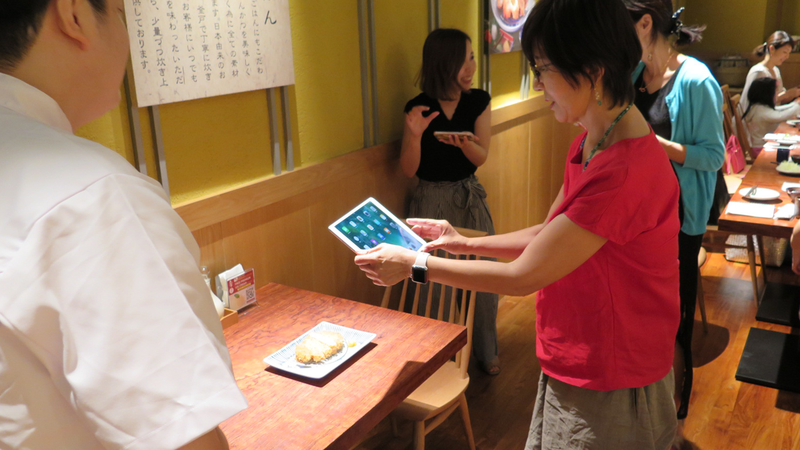 We organized a media tasting session aimed at the local Japanese market for Ginza Anzu, a Tonkatsu specialty restaurant in Japan Food Town. Following that, we also managed the articles published for the event. Attendees included 3 local Japanese media, 20 influencers and community leaders, reaching out to a total of more than 5,000 Japanese expats in Singapore. FOVE creates VR headsets that gives users control of the virtual world by tracking the motion of one’s eyes. Raising more than 480,000 USD on Kickstarter and receiving a handsome investment from Samsung, FOVE is one of the most watched manufacturers. 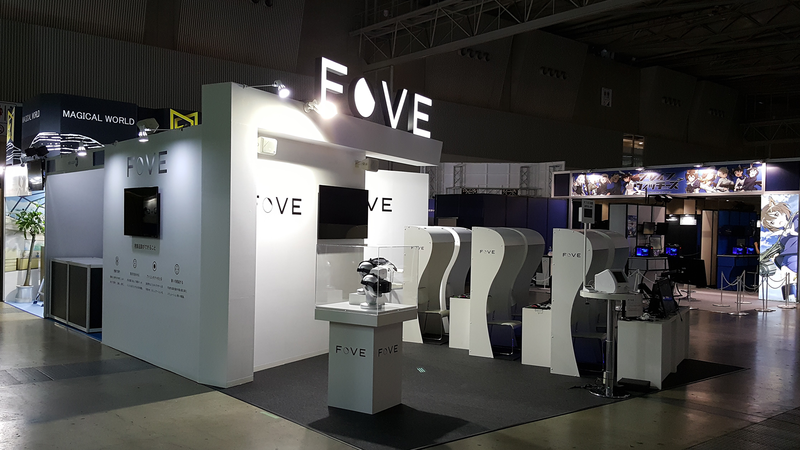 POINTS conceptualized, planned and ran FOVE’s campaign and booth in Tokyo Game Show, including a demonstration event for Japanese and overseas buyers.